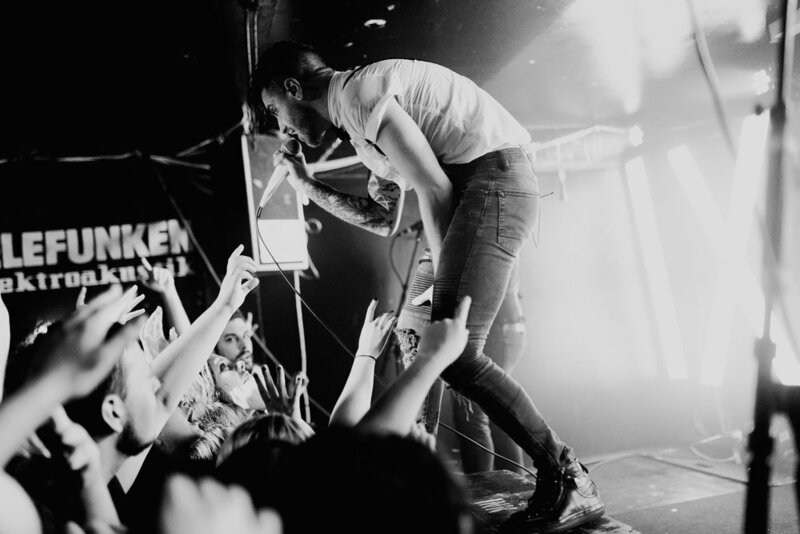 Ice Nine Kills recently kicked off the second round of the Hell in the Hallways tour. I caught the first night at the Webster in Hartford, CT. Here's some of my photos from the sold out show! To see more from the night, check out my article for Acentric Magazine!